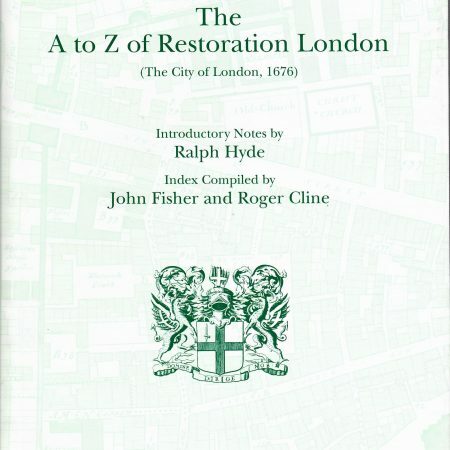 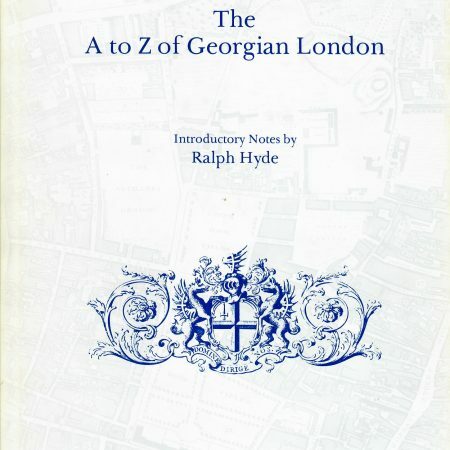 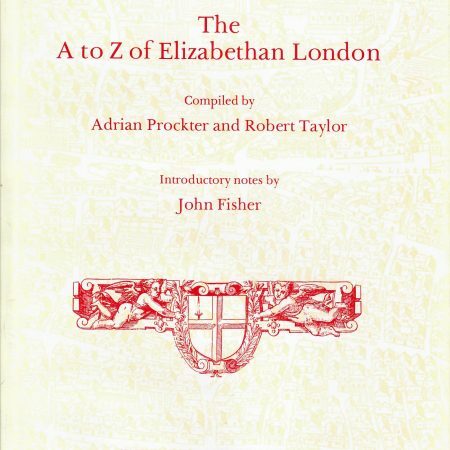 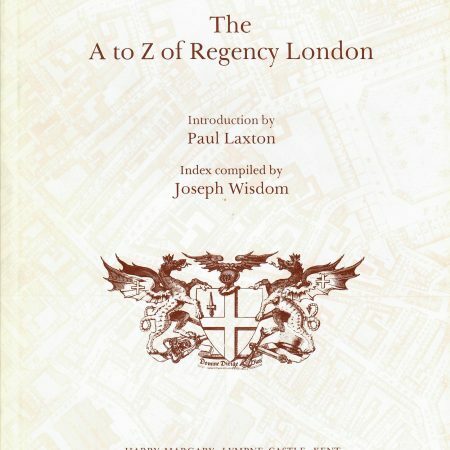 The series of five A to Z editions for London and the edition for Georgian Dublin provide the collector the ability to own facsimiles of the rare and less rare maps of great importance in the history of both cities, in a format that is easily storable. 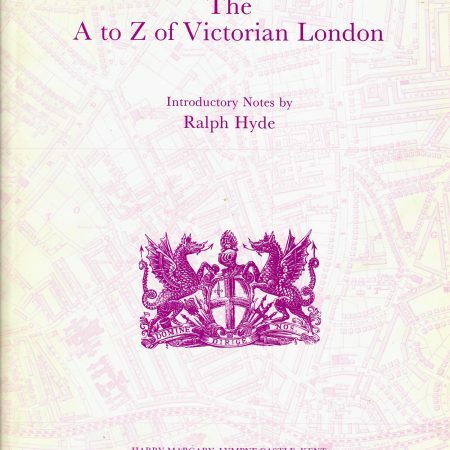 Not all of us have plan chests in our houses! 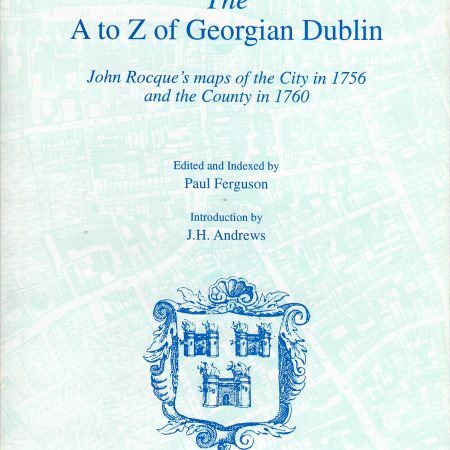 The maps concerned have been faithfully reproduced in the original scale (with the exception of one large scale map that has been slightly reduced) on high quality paper and case bound in A4 format together with a dust jacket.